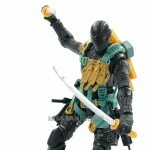 The G.I.Joe Team launches a surprise attack on Cobra! 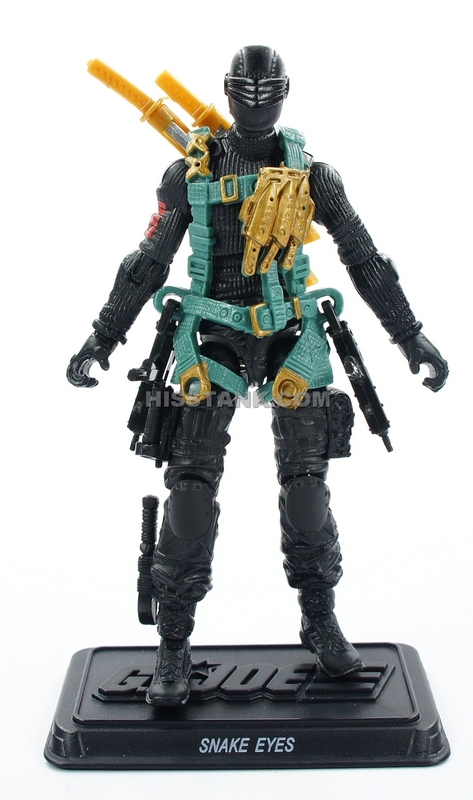 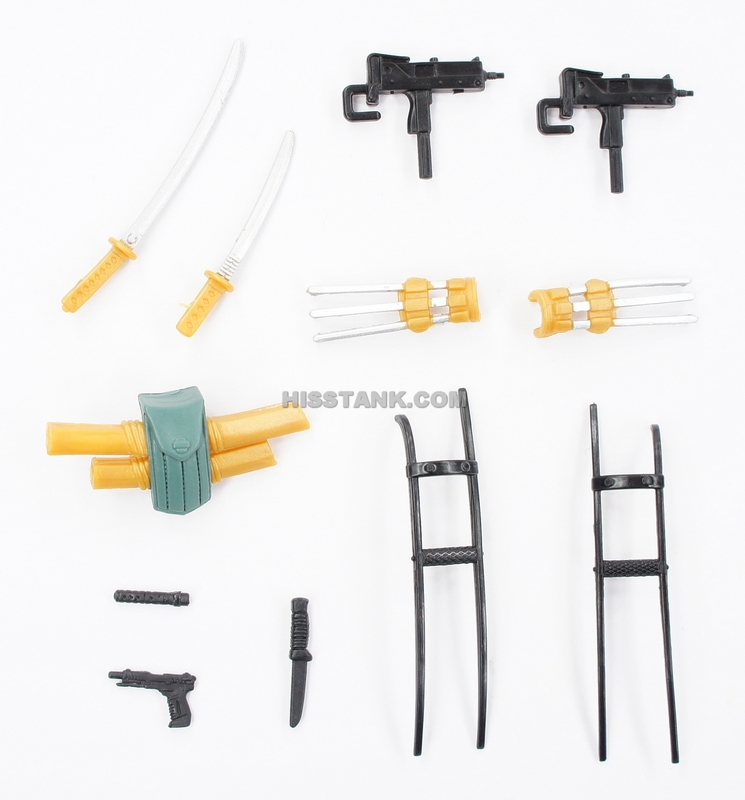 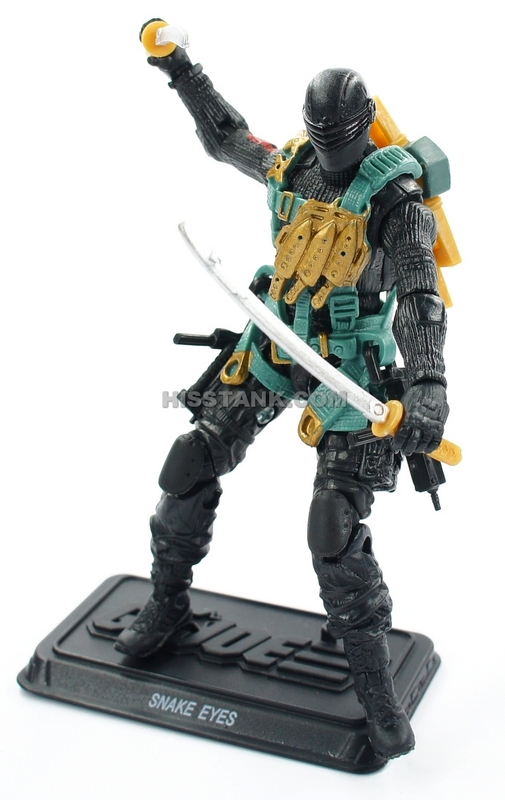 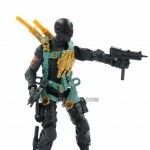 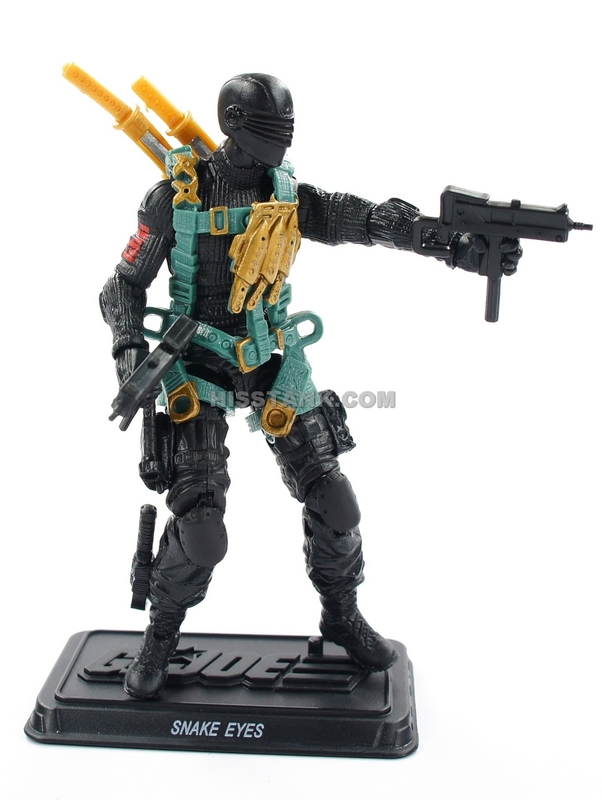 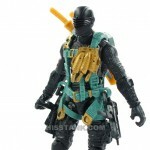 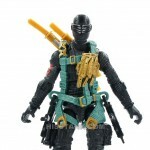 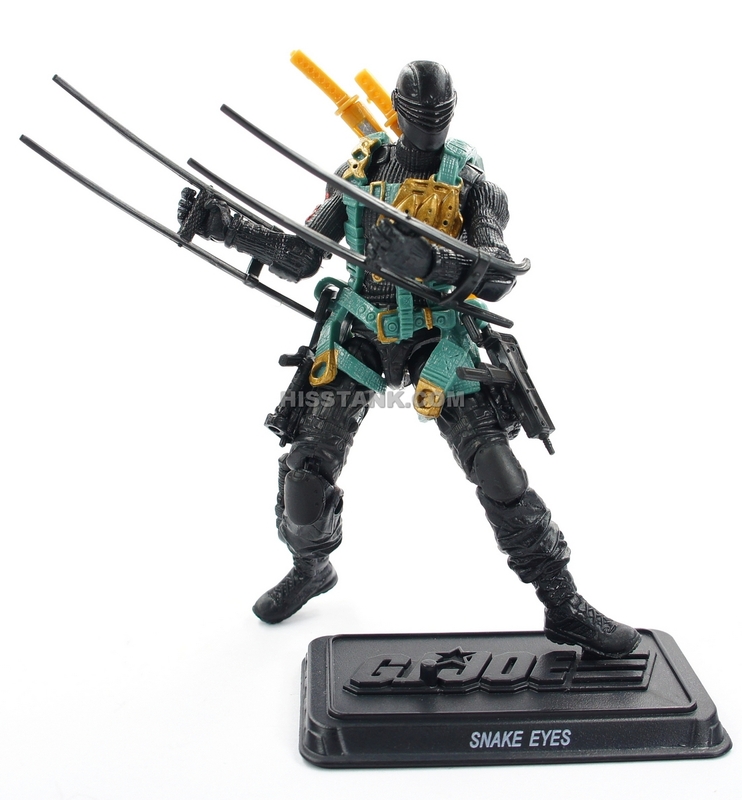 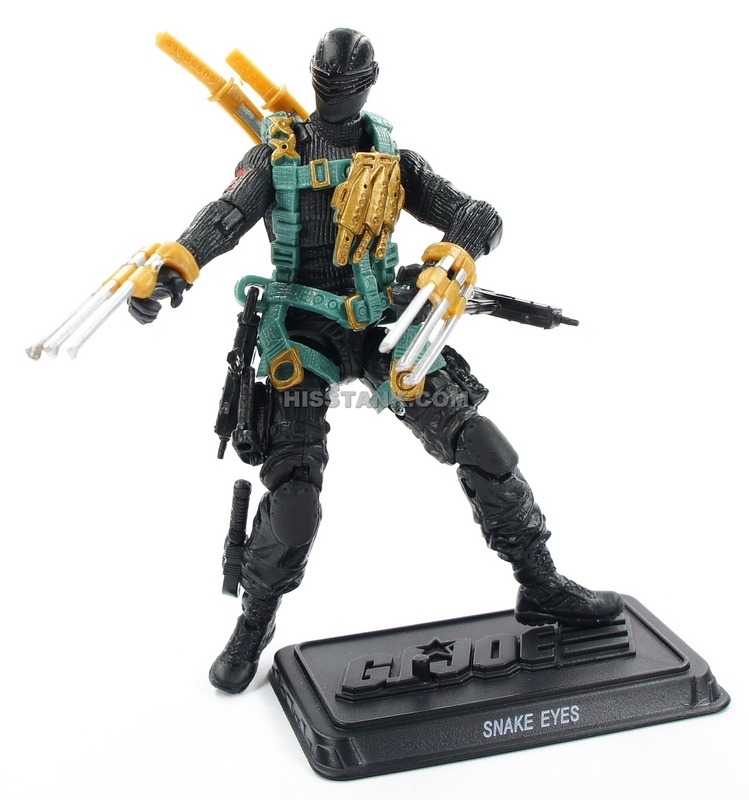 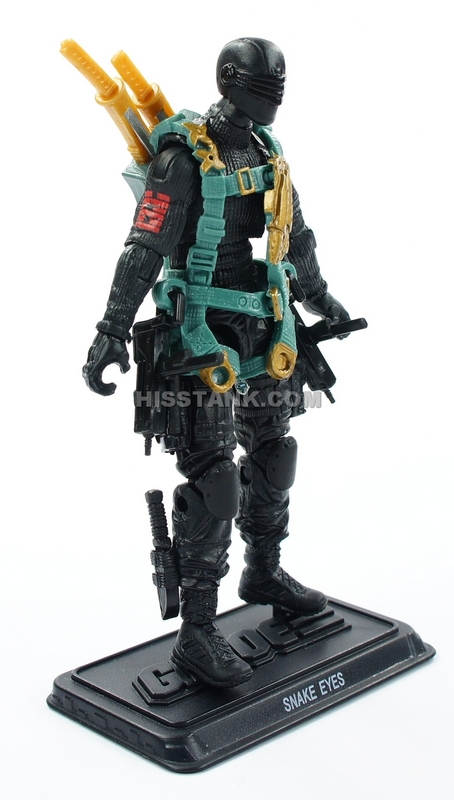 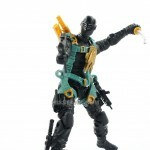 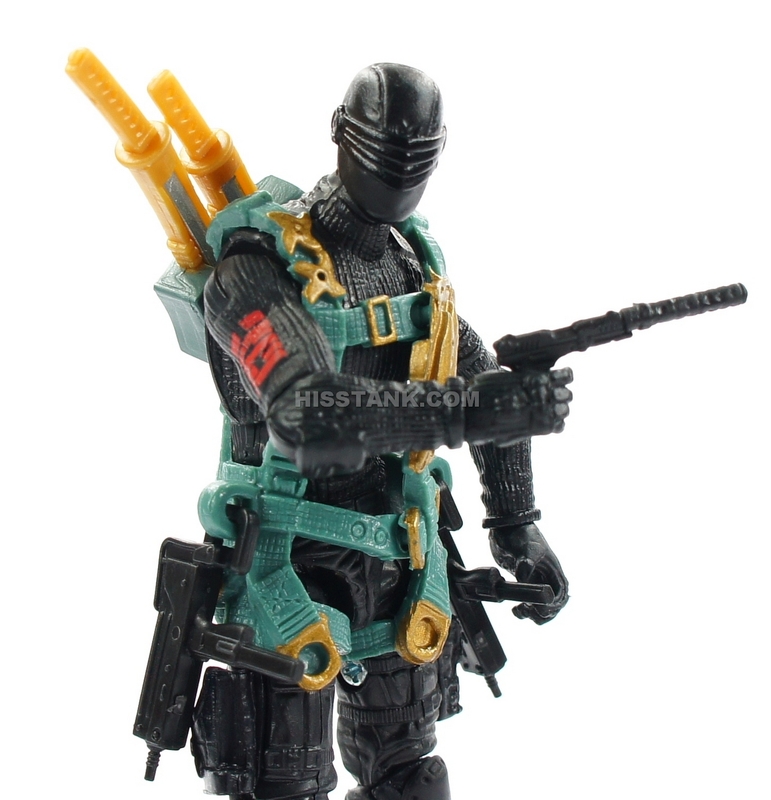 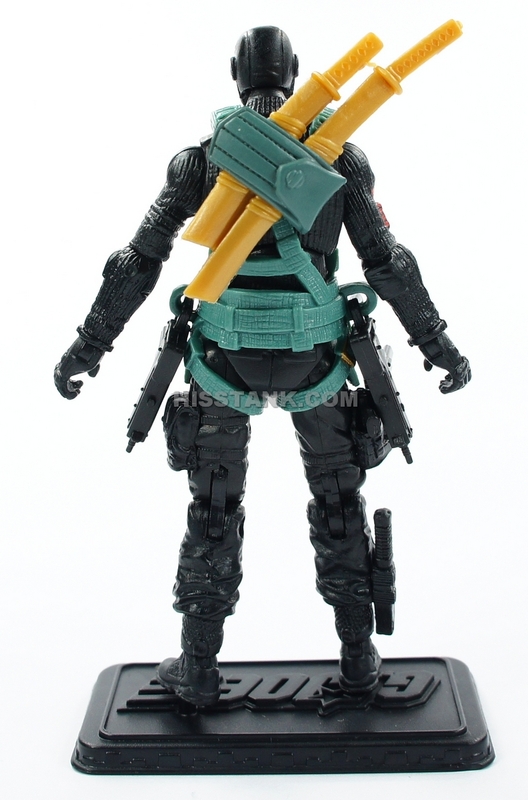 Ninja Commando Snake Eyes uses a rappelling line to breach the enemy’s defenses as Sgt. 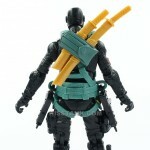 Airborne descends from the sky. 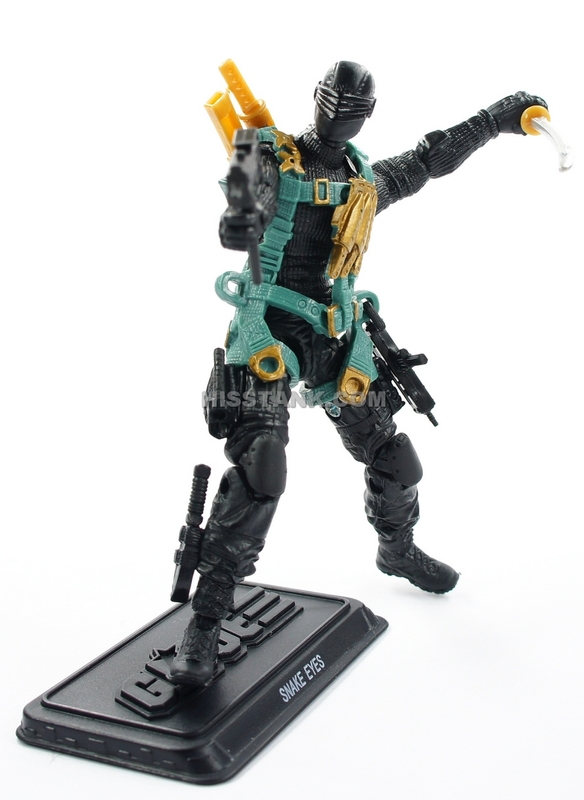 On the ground, Agent Mouse takes aim with his marksman rifle at the evil Cobra forces. 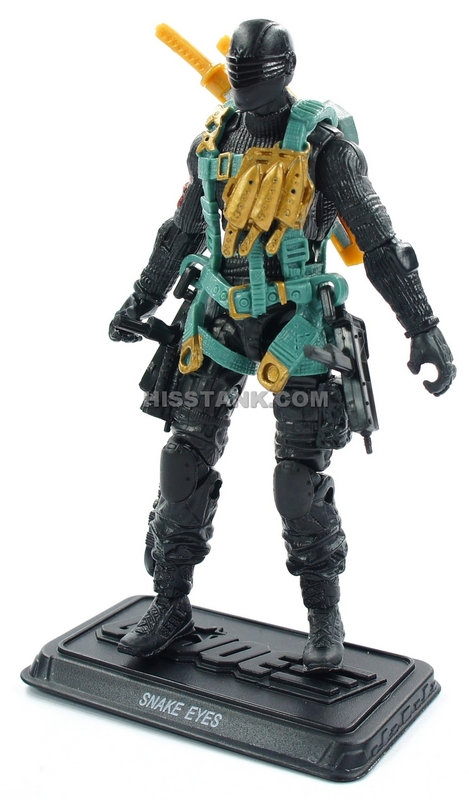 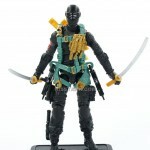 GIJOE is the worlds greatest special-ops fighting force with top-secret Ninja training from the toughest of masters. 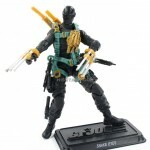 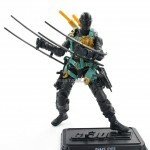 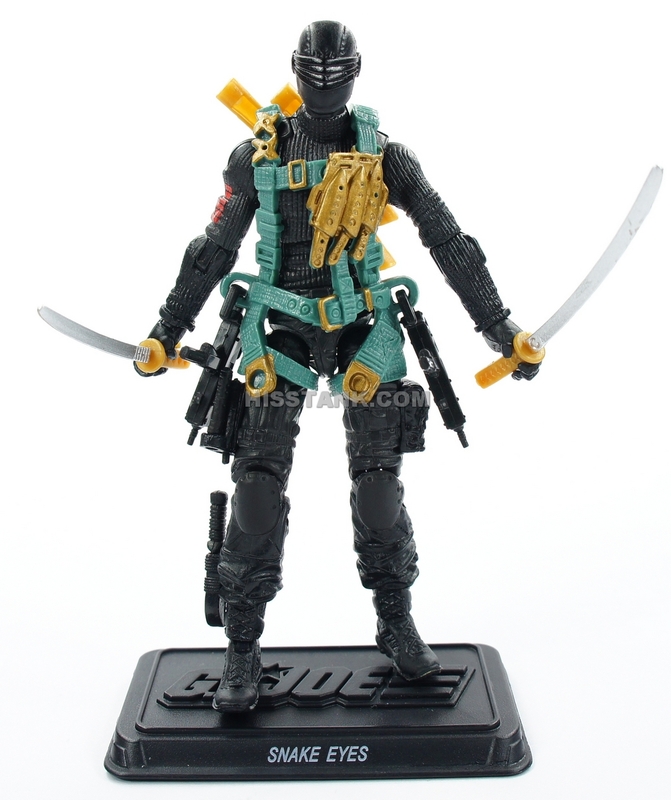 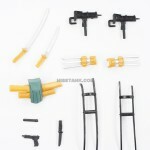 Led buy ultimate Ninja Commando Roadblock these elite heroes defend the globe from the evil forces of Cobra.